Fully trained, local-to-you, pest control and termite treatment technicians. We use environmentally friendly pest eradication solutions. All pest services offered come with the famous Jim’s 100% satisfaction guarantee. 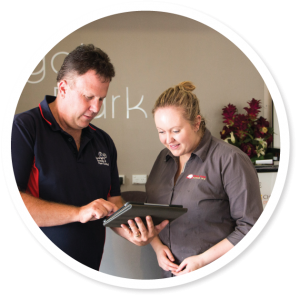 Call us or enquire online for a free pest control quote. 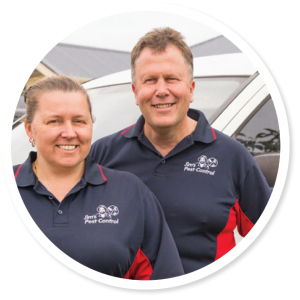 Jim’s Termite & Pest Control are Australia’s second largest pest company, that’s why we cost less. We can make appointment times which suit you. We are your local experts at Detecting, Treating and providing effective termite treatment & control solutions so that your can be confident they have been dealt with. Termites cause many millions of dollars worth of damage to buildings in Australia every year which is not covered by your house insurance. 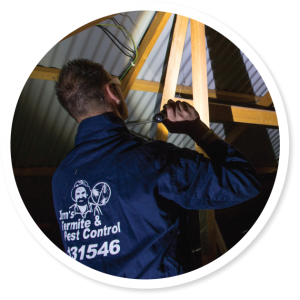 Jim’s fully trained and accredited pest technicians are able to take care of your commercial pest control requirements, from one-off treatments to serviced contracts to meet your commercial obligations. Jim’s has a network of fully accredited and trained technicians across Sydney. 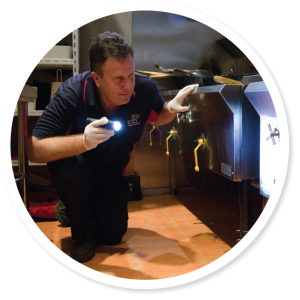 Every Jim’s pest control Sydney & Regional NSW technician is also a small, local business. When you talk to your local Jim’s pest technicain, you are talking to a small business owner with the backing of a well known, national brand, along with the famous Jim’s 100% Satisfaction Guarantee. It is important for you to know who you are dealing with, especially with the termite control problem in Australia. Termites cause many millions of dollars worth of damage to buildings in Australia every year which is not covered by your household Insurance. A regular termite inspection is an absolute must for properties in Sydney and Regional NSW.